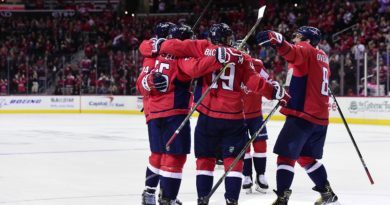 Thursday night’s mission was simple for the Capitals; get back to the D.C. Saturday with home-ice advantage again. 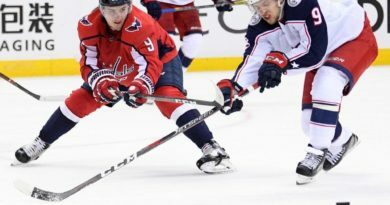 After committing a hooking penalty 34 seconds into Thursday night’s contest; Evgeny Kuznetsov got his first assist of the playoffs on a Tom Wilson tip-in that gave the Washington Capitals a 1-0 lead at the 6:16 mark of the first period. 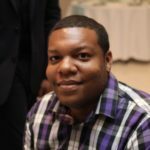 Wilson’s score opener marked the second time in as many games that he was the first to score on either side of the ice. The Blue Jackets’ offense was nearly non-existent throughout the first period, getting out-shot 12-7. Both teams came out hitting hard and often in a first period that included an interaction that would have been the first fight of the series; if not for the linesmen jumping in before things escalated. With just over a minute left in the opening period; Wilson was sent to the penalty box for a hit just inside the blue line; a call that is the most questionable from the officials in this series. Three seconds later, off of the ensuing face-off, Columbus winger Artemi Panarin was called off for hooking to set up 4 vs 4 hockey for the last minute of the first period and first minute of the second. You make the call: Was this a penalty on Tom Wilson or bad call? 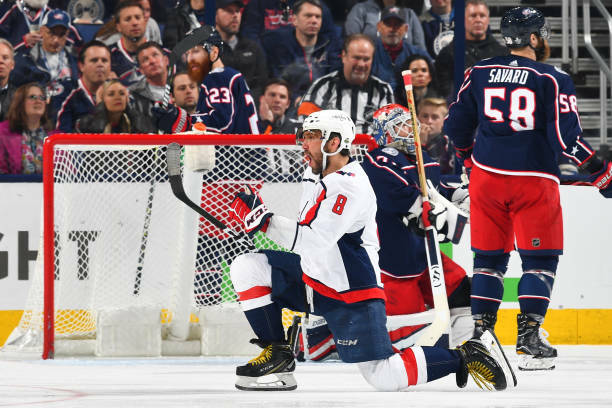 The physicality continued into the second period and T.J. Oshie gave the Capitals yet another two goal lead in this series 30 seconds into a Panarin hooking power play. John Carlson‘s assist on the goal marked his 7th point of the series. Alex Ovechkin also assisted on the Oshie power play score. Capitals goaltender Braden Holtby had his first playoff shutout intact since 2016 heading into the third period. Ovechkin made sure he finished the game with the shutout still in place; scoring 2:49 into the final period off of assists from Kuznetsov and Wilson to make the score 3-0. Ovechkin’s 3rd goal of the series also marked his 6th point in four games. Columbus center Boone Jenner spoiled the shutout at the 6:22 mark of the third period. Kuznetsov put the dagger in the Blue Jackets with 2:19 left in the game on an empty net to make the score 4-1. Tonight’s game was the first of the series to not see overtime. 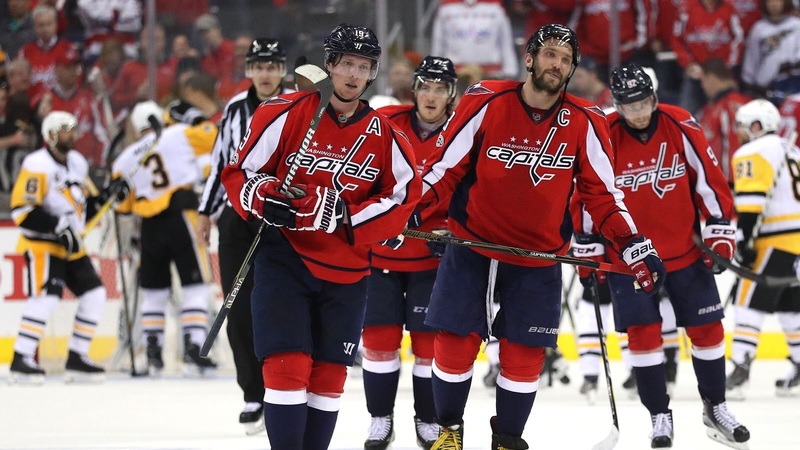 After Ovechkin guaranteed a series tied 2-2 guaranteed game 5; Capital One Arena will be rocking Saturday as Washington returns home looking to push Columbus to the brink of elimination. Gametime is 3:00pm.